The Gratitude Network is pleased to announce our newest Gratitude Fellows! 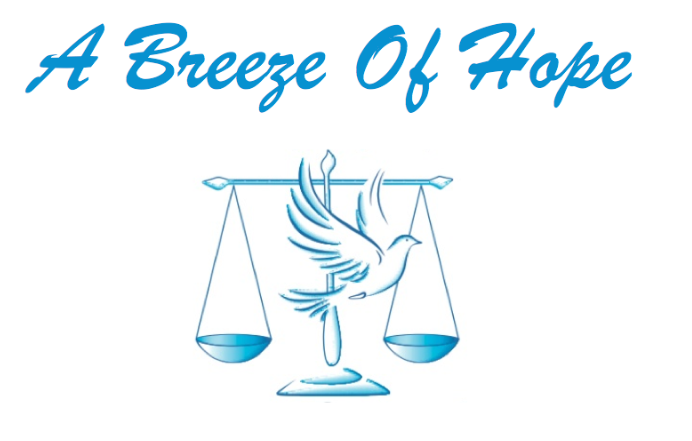 Our mission at a Breeze of Hope is to: 1) restore the lives of those who’ve suffered childhood sexual violence by providing them with free, holistic support 2) eradicate sexual violence through transdisciplinary prevention strategies 3) promote healthy, comprehensive childhood development. We look forward to working with Founder Brisa De Angulo. We are a strong, vibrant, and engaged global team committed to empowering East Africa’s youth to confidently address life’s challenges and opportunities, thrive in the global economy, and catalyze positive change. We look forward to working with Founder Erna L. Grasz. A free, weekly running program for children with autism, coached by college student-athletes. We look forward to working with Founder Annie Marggraff. Our mission is to empower parents of any literacy level to take charge of their child’s early development and lifelong learning. We look forward to working with Co-Founder and CEO Sneha Sheth. Building long-term, life-changing relationships with urban youth, equipping them to thrive and contribute to the community. We look forward to working with Founder and Executive Director Debbi Speck. Gladeo is digital media 501(c)3 non-profit fostering career exploration for young people from diverse backgrounds. Gladeo created a “Virtual Career Day”, an online platform that helps students discover the many career paths by letting them explore the experiences of others through diverse storytelling, learn what steps to take to pursue a particular career and connect them with the necessary resources, content and organizations to pursue their goals. We look forward to working with co-founder Michelle Cho. Enable the disadvantaged, sustainable access to legislated rights We look forward to working with Founder and Executive Trustee Tarun Cherukuri. Kidogo is a social enterprise that provides high-quality, affordable Early Childhood Care & Education to low-income families living in East Africa. We seek to unlock the potential of young children and transform the trajectory of their family’s lives. We look forward to working with Co-Founder and Chief Imagination Officer Afzal Habib. Since opening to the public in April 2015, Silicon Valley’s Magical Bridge continues to be heralded as the nation’s most innovative and inclusive playground, underscoring the urgent need for playgrounds to address the unique play needs of everyone in a community. We look forward to working with Founder and Executive Director Olenka Villarreal. With our Mavis Education Model, we enable governments (federal, state or local), development organisations, etc. to provide FREE basic education in the target communities. Corporate bodies can also support education as part of their Corporate Social Responsibility (CSR) “Adopt a School” Initiatives. We look forward to working with Co-Founder/Head, Corporate Strategy & Operations Chizaram Ucheaga. Meds & Food for Kids is dedicated to saving the lives of Haiti’s malnourished children and other nutritionally vulnerable people. We look forward to working with Co-Founder and Chairman Patricia B. Wolff, M.D..
Providing quality education to more than a million government schools has resulted in the government struggling to offer quality and holistic education to every child. We look forward to working with Founder and Executive Trustee Jyoti Thyagarajan. MGov offers communication products for engagement and evaluation, focused on Social Development. We look forward to working with Co-Founder and Chairman Guilherme Lichand. MindLeaps uses a dance-based methodology to develop cognitive skills and social-emotional learning in at risk-youth in order to facilitate entry into formal education. We look forward to working with Founder and Executive Director Rebecca Davis. PEN equips West African STEM teachers to employ experiential pedagogies, utilizing locally-available materials. We look forward to working with Founder and Executive Director Heather Beem. 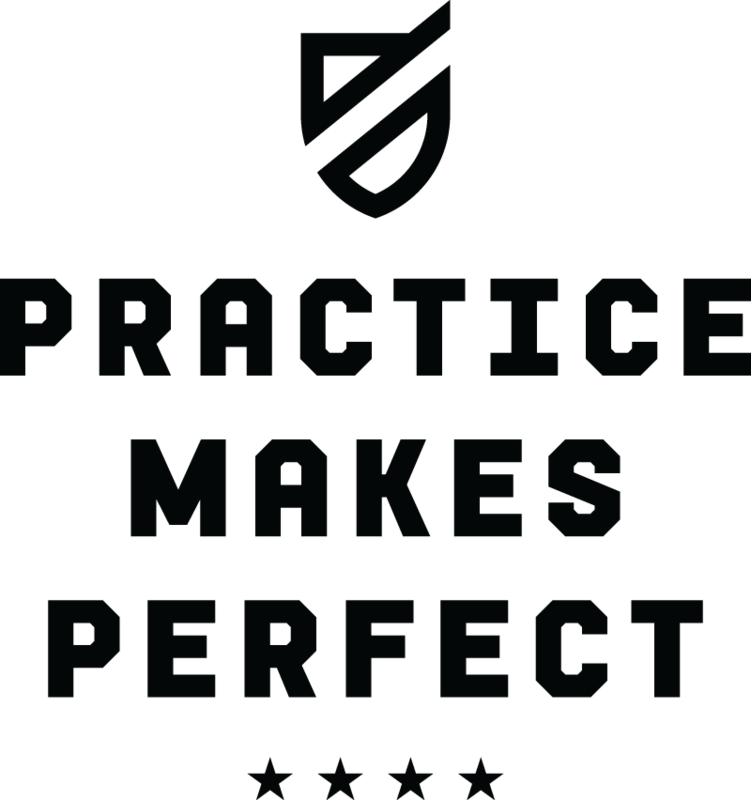 Practice Makes Perfect works to redefine the summer learning experience for all children. We are a full-service summer school operator that partners directly with schools to provide high-quality academic summer programming. We look forward to working with Founder and CEO Karim Abouelnaga. The School of Imagination and Happy Talkers is committed to bringing out the extraordinary in every child. We offer groundbreaking early-childhood education programs, cutting-edge intervention services, and a full-inclusion preschool which empowers special-needs children to excel along with their typical peers, giving all children the foundation for success in learning and life. We look forward to working with Founder and CEO Charlene Sigman. 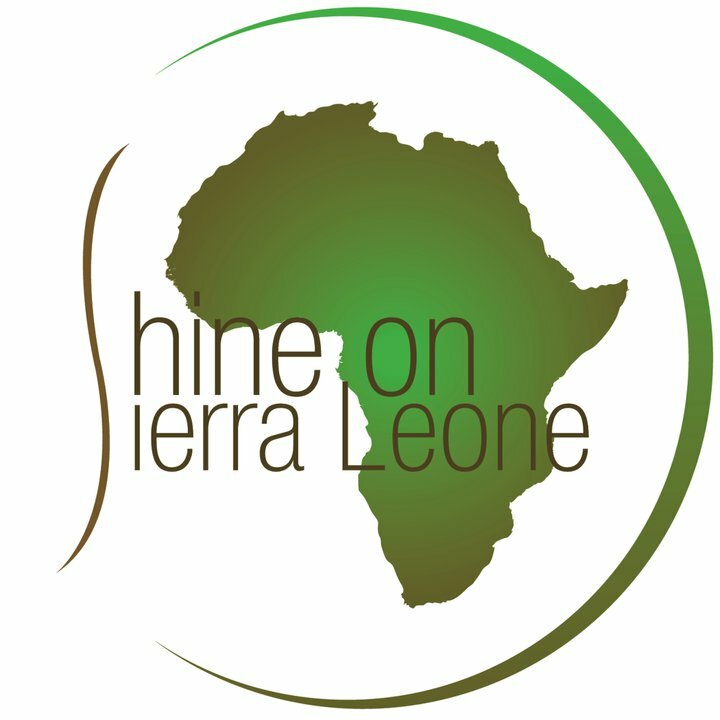 Shine On Sierra Leone is dedicated to re-imagining Sierra Leone’s educational culture and empowering the vibrant population through developing programs that build self-sufficient individuals and communities. We look forward to working with Founder and CEO Tiffany Persons. Double the percentage of US elementary school students reading at grade level in 20 years (from 1/3 to 2/3). We look forward to working with Founder and CEO Carlo Franzblau. We are a social enterprise in Ethiopia dedicated to enriching the lives of children and young people through educational media. We produce three children’s television shows: Tsehai Loves Learning, Involve Me – Watch Me, and Little Investigators. We look forward to working with Founder and CEO Bruktawit Tigabu.